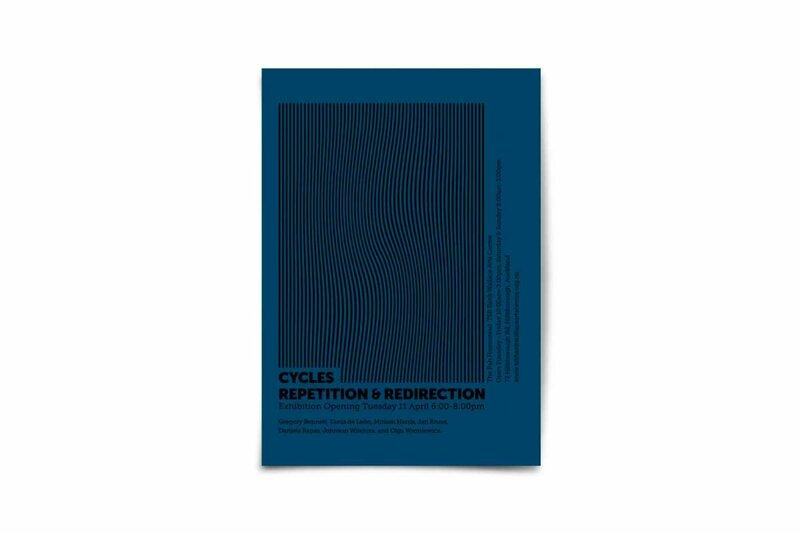 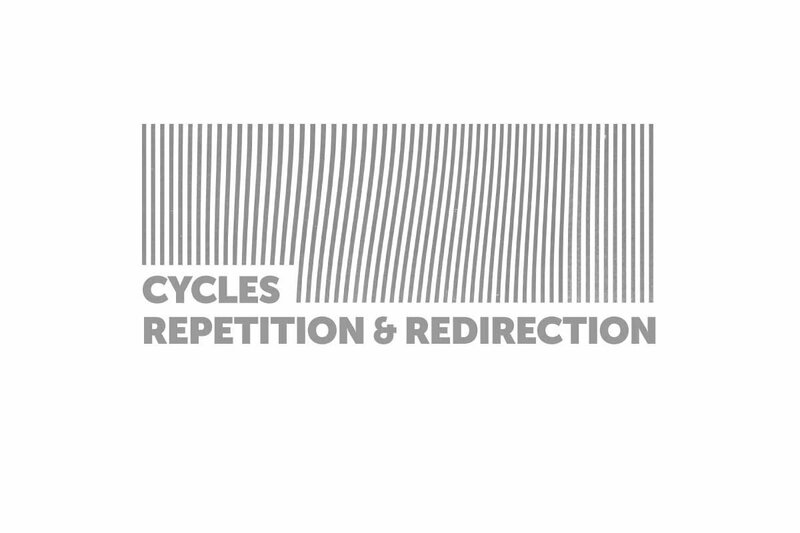 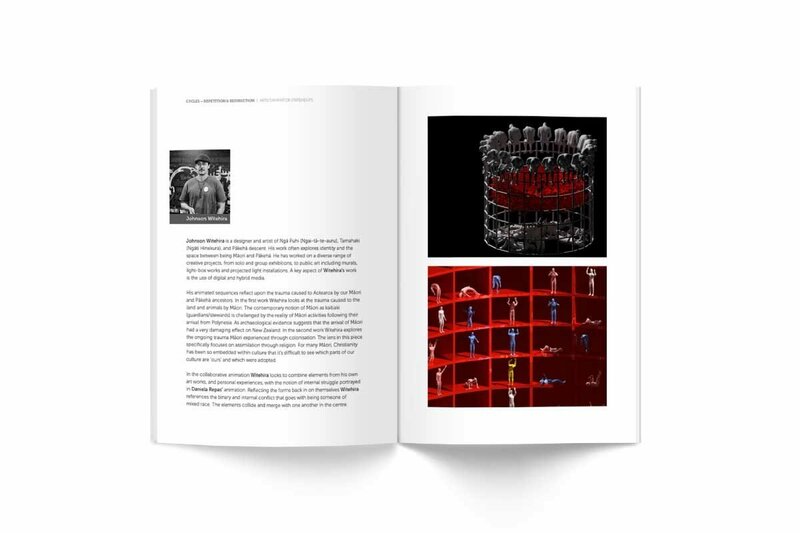 Cycles Repetition & Redirection is an exhibition catalogue and an exhibition exploring themes of cyclical repetition and redirection, in an immersive 360-degree animated installation arising out of a collaboration between seven artists/animators located in different parts of the globe. 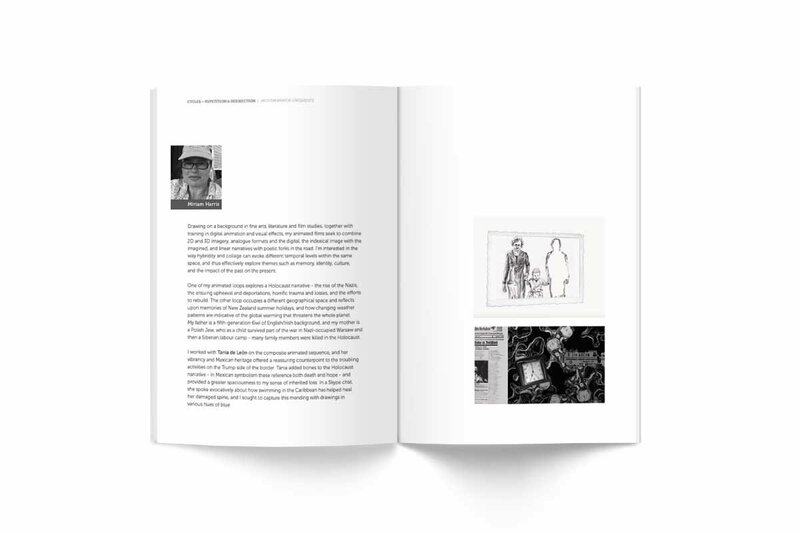 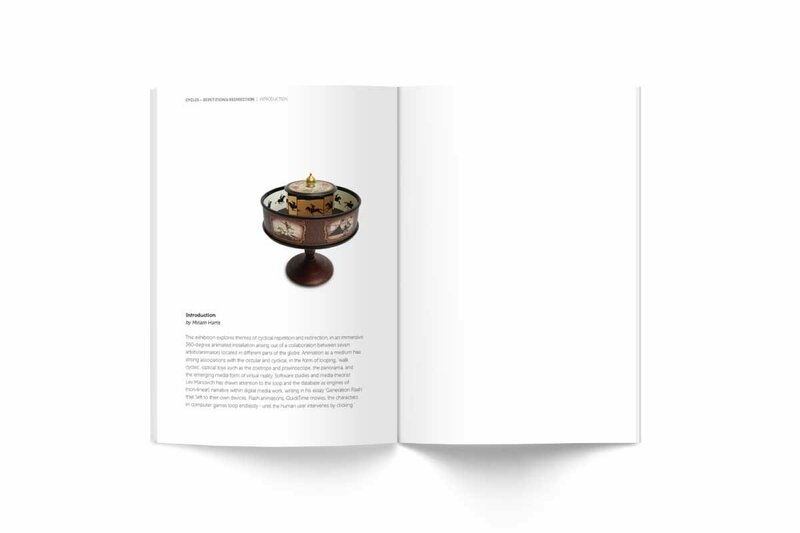 The overall design is very clean and minimal allowing for an artist statement and a few stills from their works. 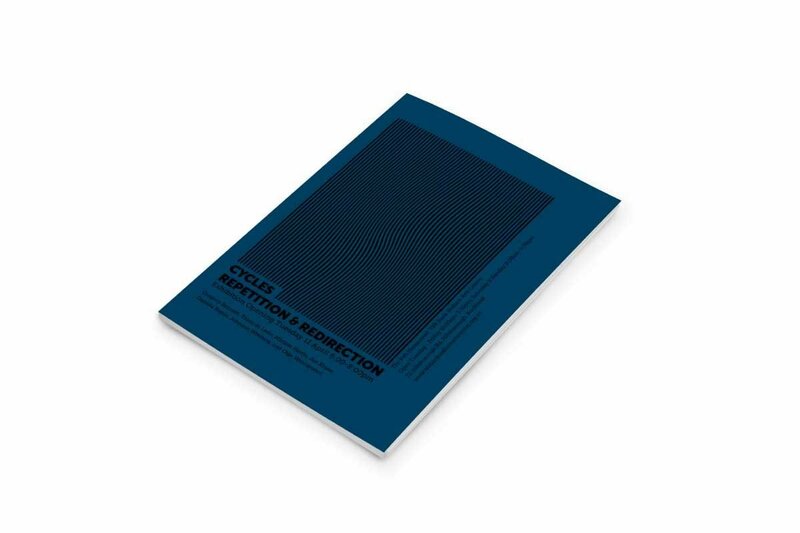 The cover concept speaks for itself and reflects the repetition as mentioned in the exhibition title. 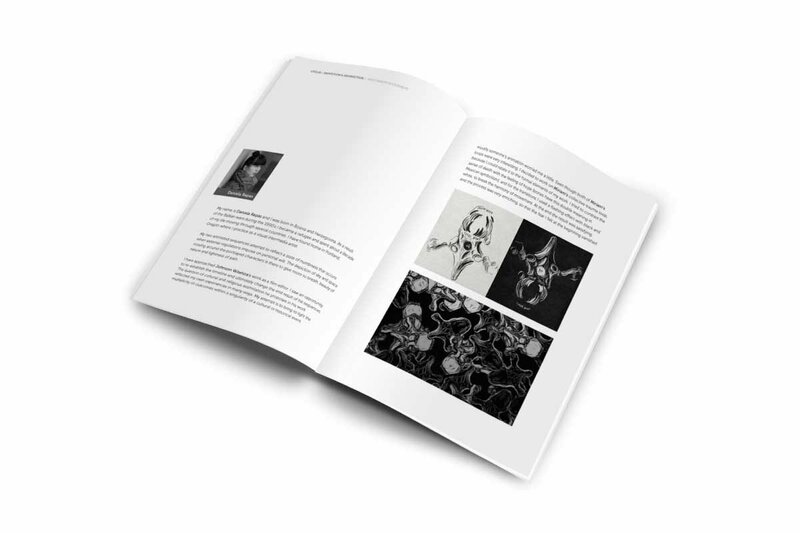 Many thanks to the curator, Miriam Harris for the opportunity.